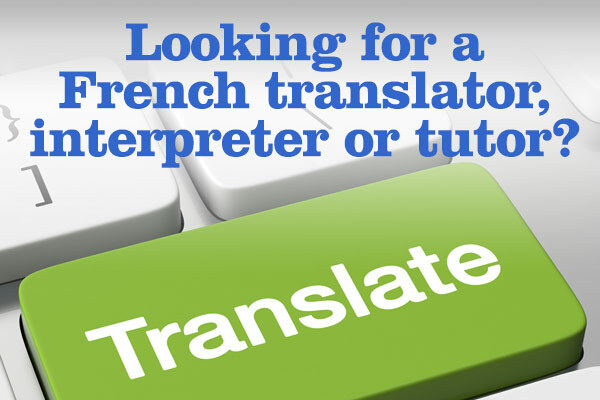 In this part of Ontario, you can find local, national and international news in French. Here are the most commonly used sources of information. 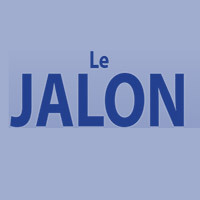 Le Jalon is the quarterly newsletter published by CERF Niagara. The booklet publishes articles about prominent Francophones in our community, news about the Francophone Employment and Resource Centre and about other initiatives in the world of La Francophonie. 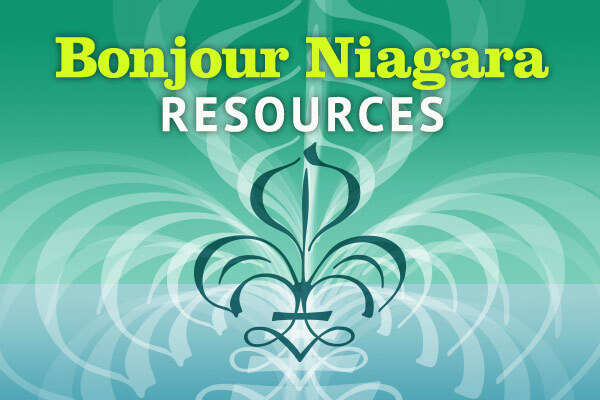 The weekly Francophone newspaper Le Régional is available on line and at no charge to Francophone organizations throughout Niagara. 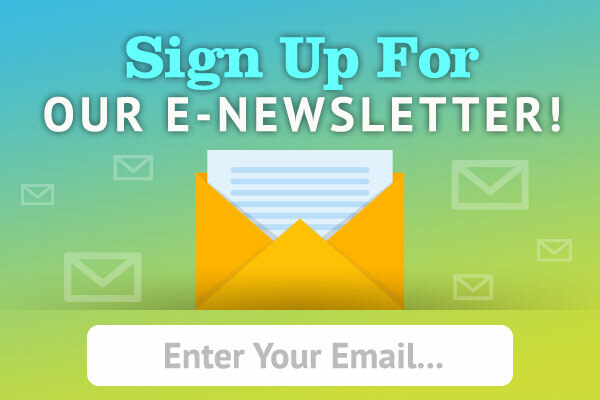 In it, you will find articles about Hamilton, Niagara and Waterloo-Wellington. L’Express de Toronto is a French weekly newspaper that reports on current events in the GTA all the while promoting ties between Ontario’s Francophone communities. 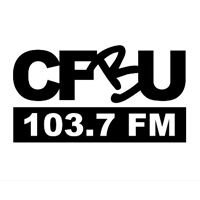 Tune into CFBU – Brock University Radio for Tic-tac: poétiques et portraits, every Monday from 5 to 6 p.m. Brock University is a participating member of the Rendez-vous de la francophonie. 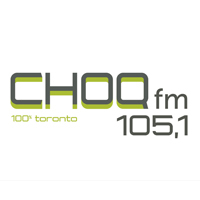 La Coopérative radiophonique de Toronto is dedicated to bringing news to GTA Francophones and Francophiles. Listen online at CHOQ fm. Radio Canada – Ici Ontario produces news about Ontario, Canada and the world in French on the radio, on television and on the Internet. 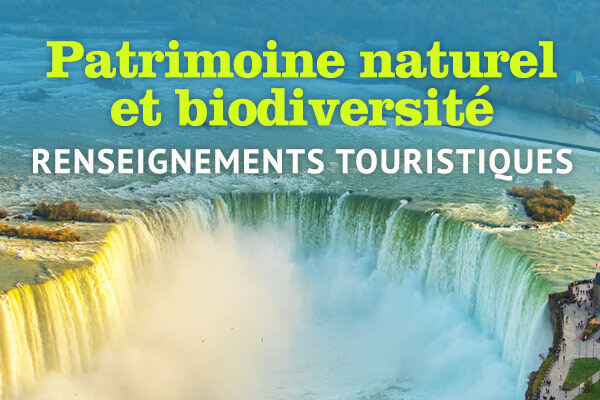 Tfo is a network that broadcasts educational programming for children, reports on current events of interest to Francophone communities as well as films, in French, on tv and online.